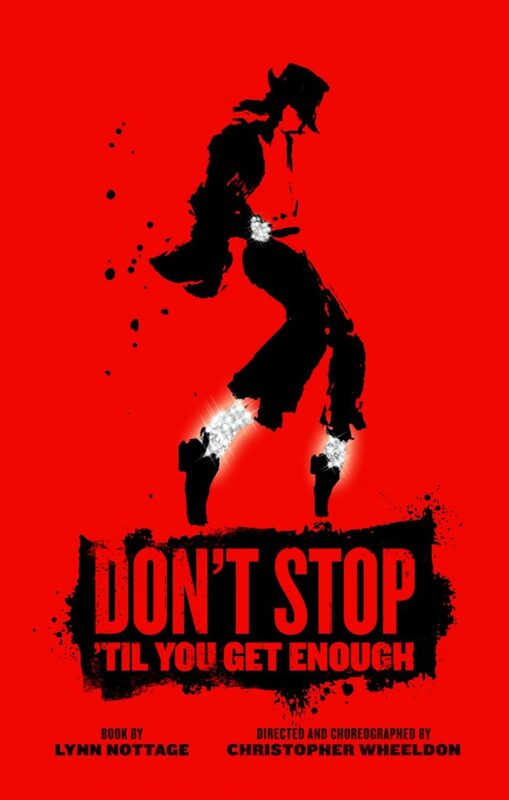 Don’t Stop ‘Til You Get Enough, the new musical inspired by the life and times of Michael Jackson, will have its world premiere on Broadway in the summer of 2020. The new musical will feature a book by two-time Pulitzer Prize® -winner Lynn Nottage and a score made up of some of the best-loved, top-selling songs in recording history. Tony Award® -winner Christopher Wheeldon will direct and choreograph. A developmental work session will take place in New York City this fall.